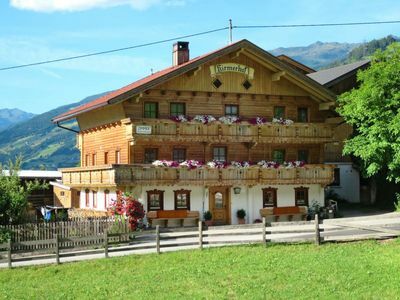 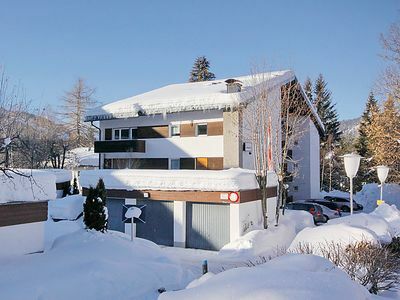 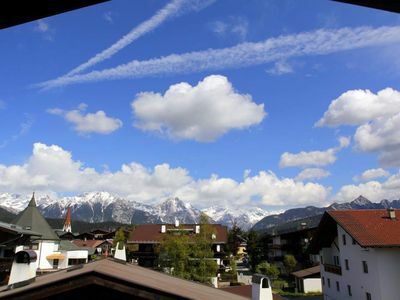 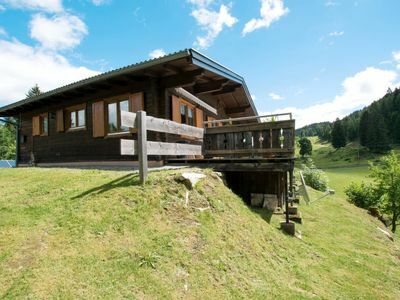 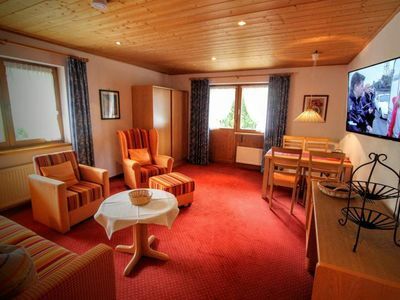 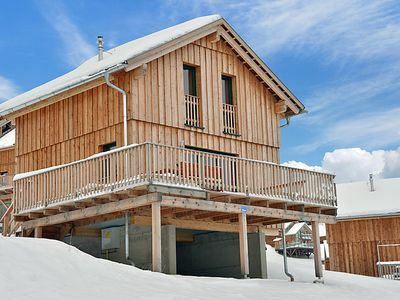 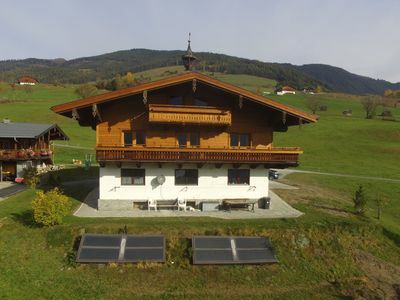 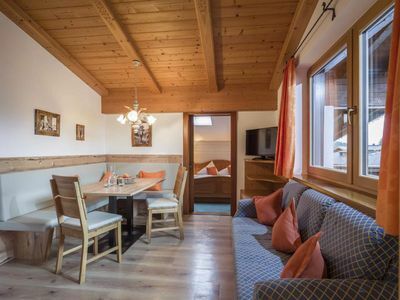 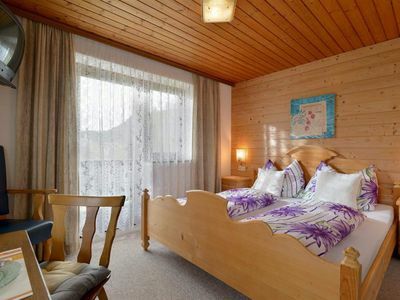 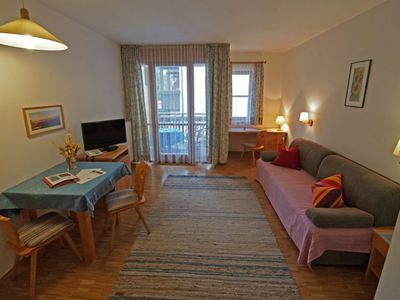 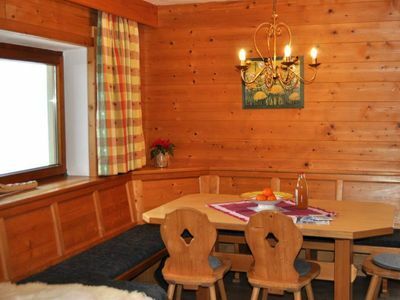 Apartment Koglbauer is located on a beautiful site upon on the mountain near the largest ski area in Austria (and near the famous Hexenwasser). 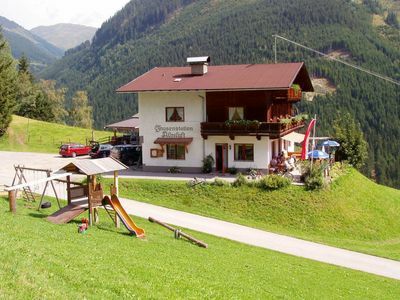 The farm apartment is located on the first floor of this beautiful farmhouse. 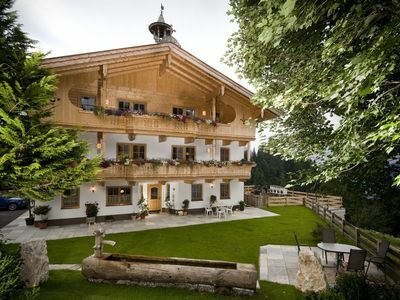 The residence was a new build in 2009 and is equipped with all the luxuries. 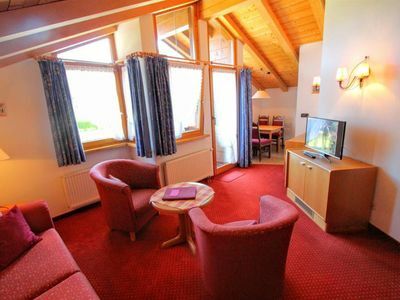 From the balcony, you also have a breathtaking view of the surrounding area! 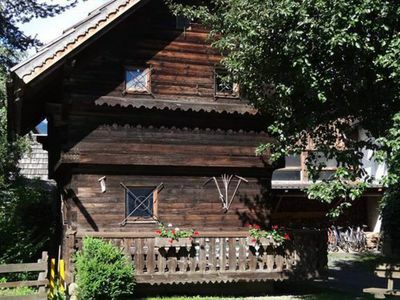 There is something for everyone in the greater vicinity. 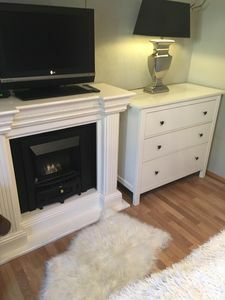 There are all kinds of animals, as seen on the photos. 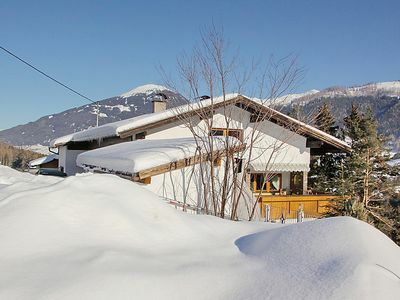 The ski slopes are only 1 km away, in can even be reached on skis by experienced skiers. 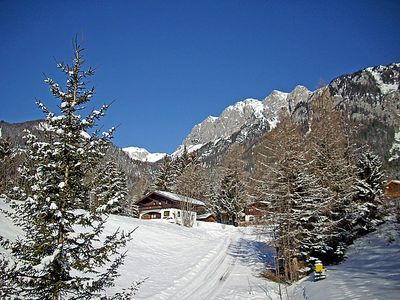 A fantastic place for a wonderful holiday!